He is visiting about 20 cities, taking notes and talking to local health officials and health care providers about specific issues in their area. Murthy, who visited several cities in Florida already, said the Sunshine State has some running themes: a lack of access to health insurance for low income people and a lack of access to mental health care. He said Southwest Florida faces these issues, too. Murthy also said he heard a lot of concerns about Alzheimer’s while talking to local health officials in Fort Myers. He said even though the disease is prevalent here, local officials told him Alzheimer’s is underdiagnosed and inadequately treated. Murthy also discussed a national public health issue he said is big problem for everyone during his stop. He said he’s concerned about a recent measles outbreak. Murthy said just a few years ago, measles were eradicated in the U.S., but lately there’s been an alarming resurgence. He said in just the last month there were about 100 cases in 14 states. Murthy’s staff also noted Florida is particularly susceptible to a measles outbreak because of its tourism. However, there’s been no recorded cases. 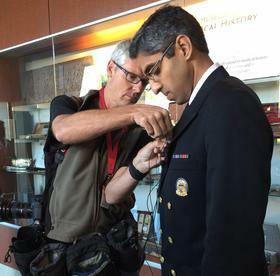 The Surgeon General’s listening tour has already stopped in Tampa and Orlando. Besides Fort Myers, West Palm Beach and Miami are also on his list of stops. 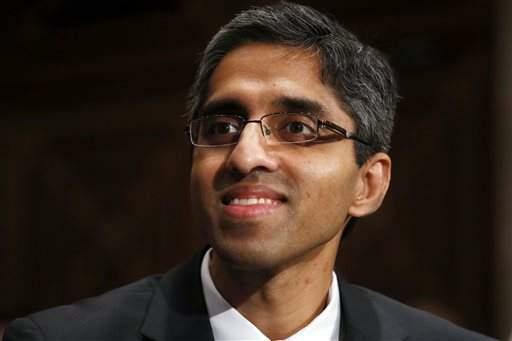 The Senate on Monday approved President Barack Obama's nomination of Dr. Vivek Murthy to serve as U.S. surgeon general, despite opposition from Republicans and some Democrats over his support for gun control and past statements that gun violence is a public health issue. The son of immigrants from India, Murthy told senators he was inspired to become a doctor while helping out on weekends at his father's family medicine clinic in Miami. He moved to Florida at the age of 3, and graduated from Miami's Palmetto Senior High in 1994. More than 5 million Americans are currently living with Alzheimer's disease, and the National Institute on Aging estimates that that number is going to triple by 2050 — in part due to aging baby boomers. 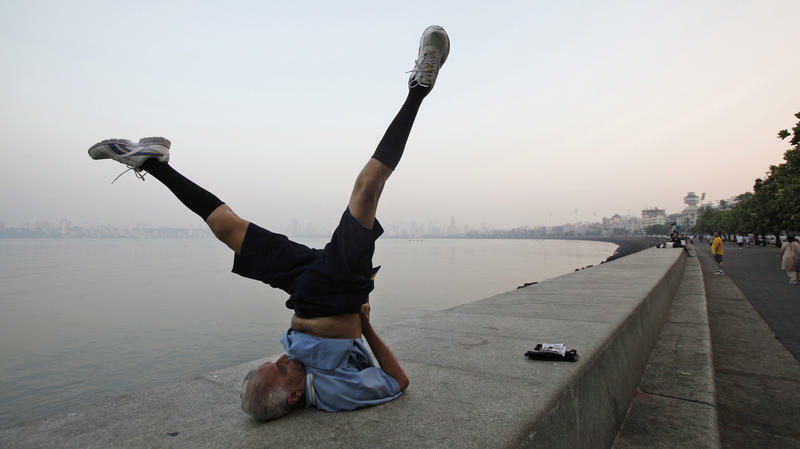 The cost of coping with the disease — currently estimated at $215 billion — is projected to rise to half a trillion dollars by 2050. That amount will likely tax our overburdened health care system, the economy and the families of those affected. 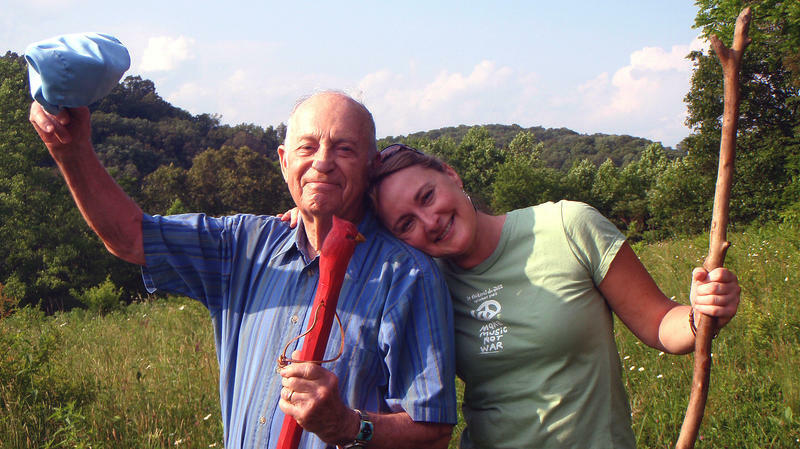 Amy Goyer realized her 84-year-old father Robert's health was deteriorating one night while watching a movie with him.